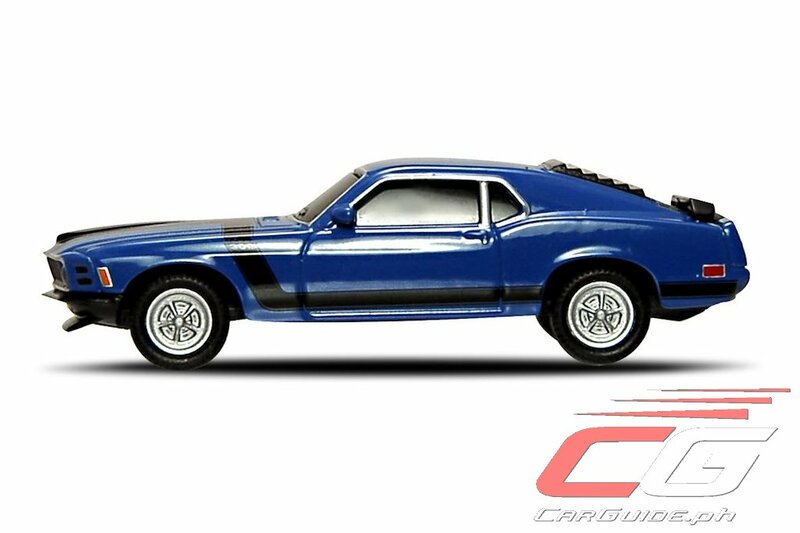 Christmas is just around the corner and if you’re still stumped on what to get that car nut officemate / relative / significant other, well, you’re going to thank us today. Here are five great car-related stocking stuffers that are sure to impress even the most discerning car enthusiast. Oh and hey, since we know you’re still trying to save up for that iPhone 7, these gifts won’t empty your wallet. In fact, these are all below P 1,000! You can’t beat that! If he carries a ton of electronic gadgets around like smartphones to tablets, he’s probably experienced running out of juice by midday. Well, with the MiLi Smart Pro Car Charger, he can always stay topped up. He can use Waze and Spotify all he wants without worrying about battery drain. 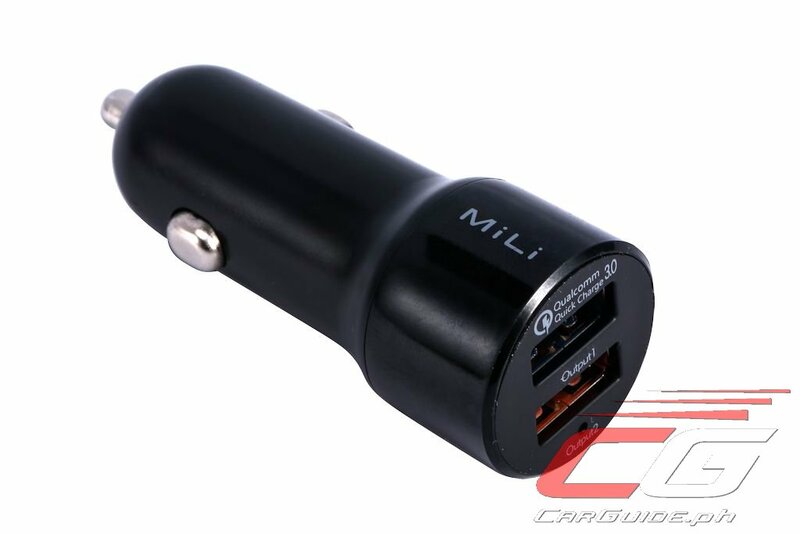 This dual USB car charger comes with a Qualcomm Quick Charge USB port that allows for up to 4 times faster charging for devices fitted with a compatible Qualcomm chipset like the Samsung S7 and many more. 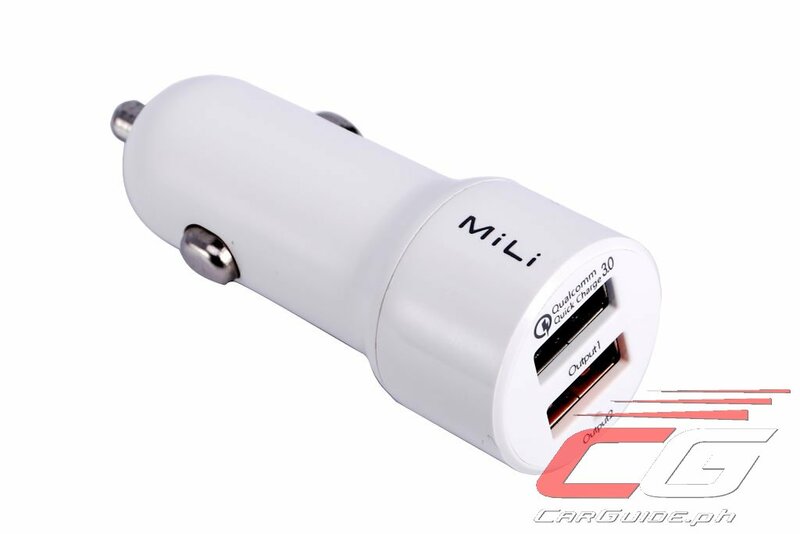 And even if his device doesn’t have that Qualcomm chipset, the MiLi Smart Pro Car Charger will work just fine. Whether he always brings his dog, goes to the gym and doesn’t shower afterward, or smokes extensively, you probably had to ride his unpleasant smelling car. Sure, those little pine trees or canned air fresheners can help, but it’s just not enough. 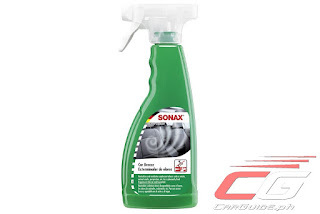 Get to the source of unpleasant odors with Sonax’s SmokeEx. Known as the Sonax Car Breeze before, SmokeEx neutralizes nicotine, animal, and other unpleasant odors. And since it’s suitable for just about any kind of surface, it can be used in the home or on his (or your own) clothes too! 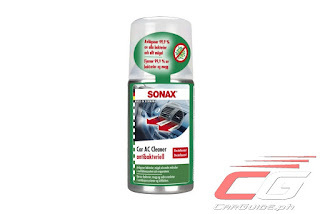 Best used hand-in-hand with SmokeEx (when you buy both, it’s still below P 1,000), the Sonax A/C Cleaner is the quickest way to disinfect air conditioning systems. Not only does it remove unpleasant smells, but it eliminates 99.9 percent of bacteria, molds, and other microorganisms. Another big bonus is that it works like a tear gas canister, so there’s no need to dismantle or remove any part of his car’s precious interior. Simply turn on your car and its air conditioner, open the Sonax A/C Cleaner, pop it in, and allow it to circulate through the A/C system for 15 minutes. It makes any car “date-ready” in four easy steps. 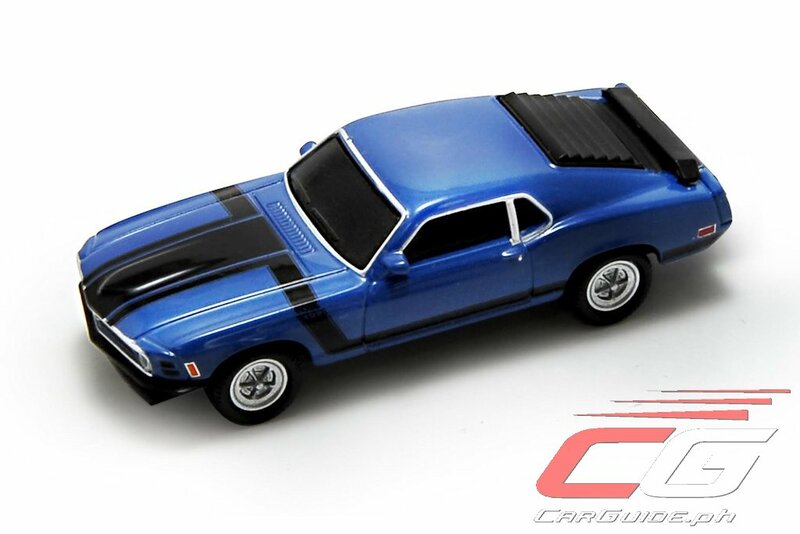 Make him the talk of office presentations with these die-cast scale model car USB flash drives from AutoDrive. 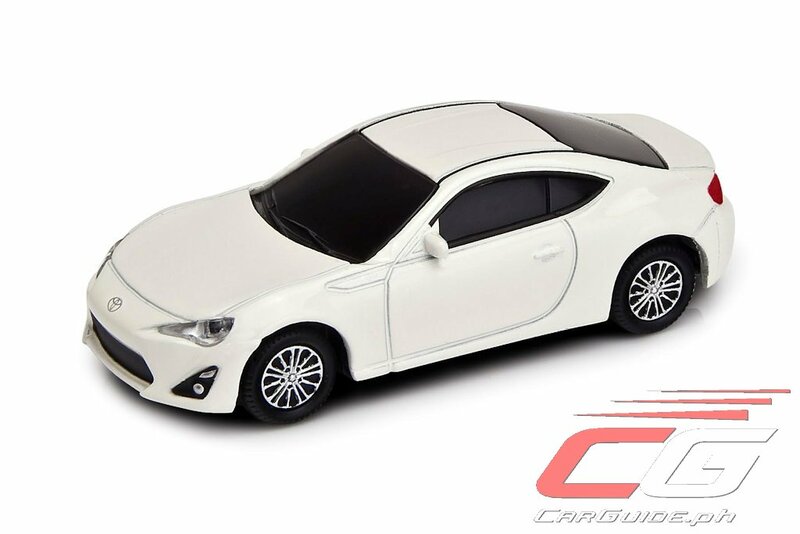 Available in 8GB capacity in a variety of designs, including the Toyota 86, Volkswagen Beetle, Ford Mustang, Chevrolet Camaro, and many more, not only can they fit almost any PowerPoint presentation or Excel spreadsheet, but the headlights light up whenever you plug them in and the wheels move too—it’s like a Matchbox, Hot Wheels, or Tomica’s more useful cousin. 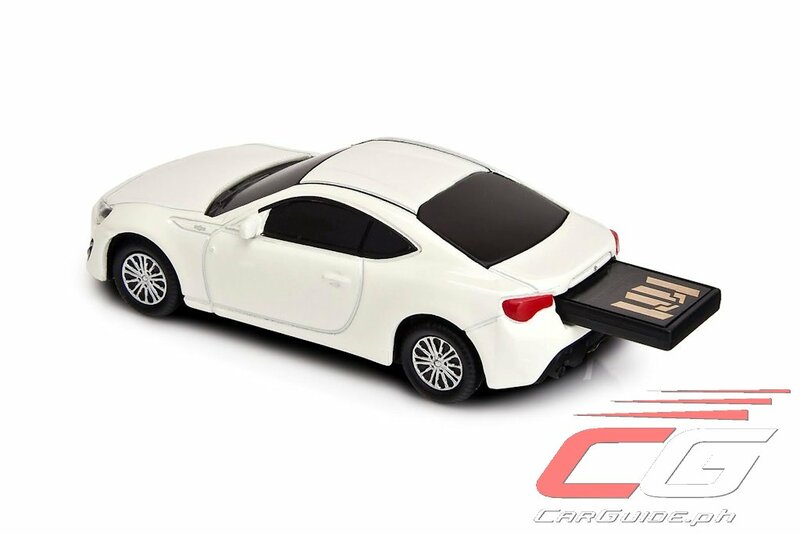 Ensuring authenticity in terms of design, all AutoDrive USB flash drives are licensed and designed in cooperation with the world’s top car manufacturers. 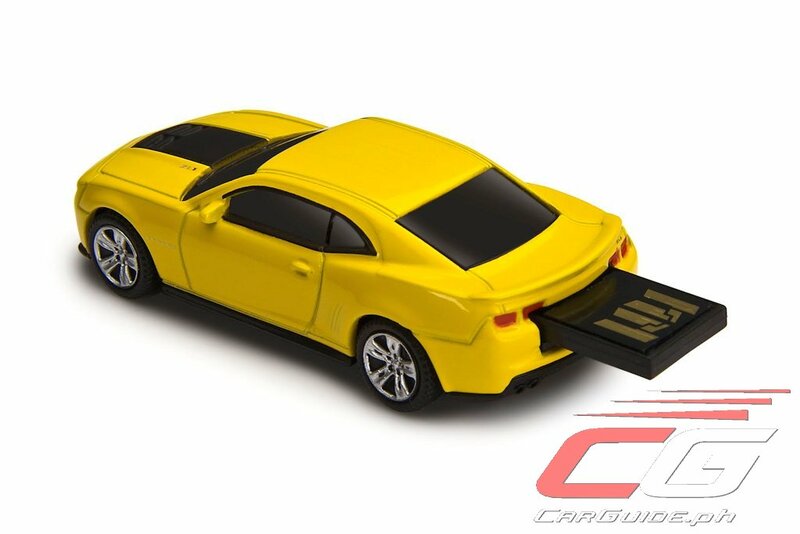 Plus, now is also the perfect time to buy these AutoDrive USBs since there’s an ongoing promotion right now. Get them at: Rustan’s Department Store Shangri-la Mall and Makati; Mobile 1 Gadgets Store Powerplant Mall, Rockwell, Makati; iStudio Bonifacio Global City; and Hobbes & Landes Greenbelt and Greenhills. 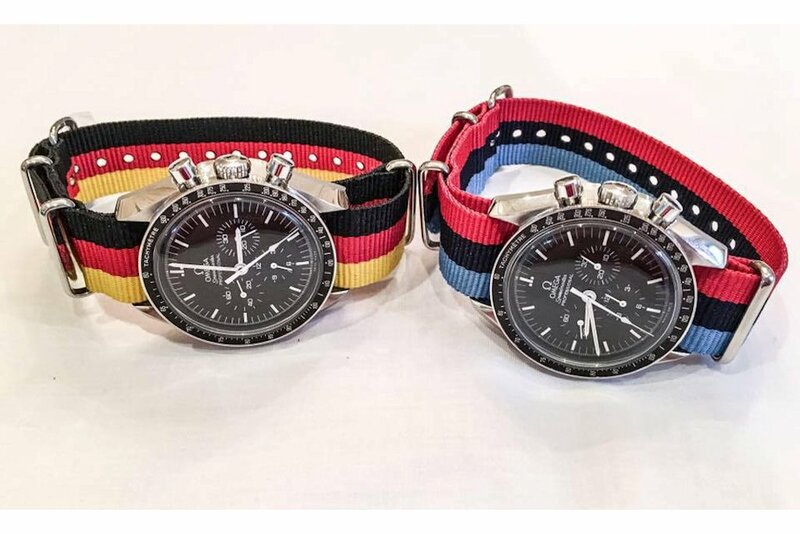 Nato (heavy duty canvas) straps seem to be the in-thing among budding watch collectors now, so why don’t you combine that with his love for cars or bikes as well? Born out of a passion for wristwatches, wrist straps, and cars, Movement 923 offers an extensive Motorsports Collection inspired by racing teams around the world. 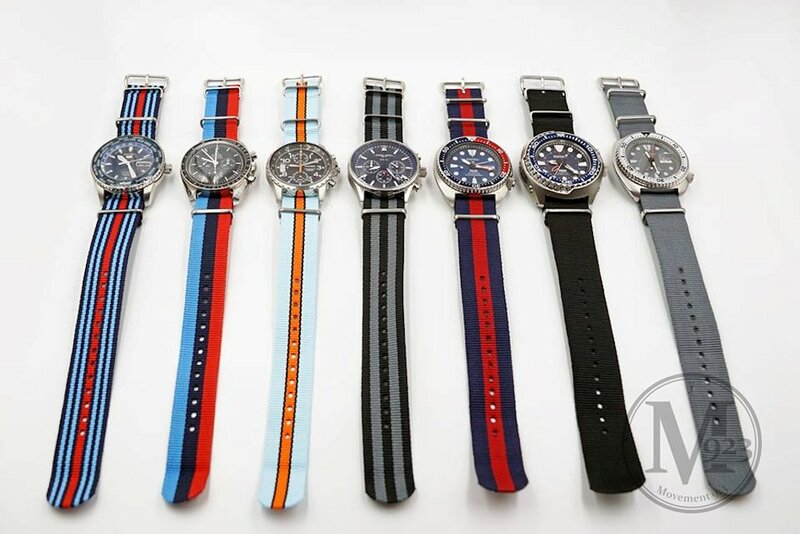 Get him a watch strap inspired by Toyota Racing Development (TRD), Harley-Davidson, Ducati, BMW M, Subaru STI, Gulf Racing, Martini Racing, and more. If he’s not into cars per se (shame), they also have Tactical and Nautical collections. Straps come in 18, 20, and 22 mm sizes so it’s best to inquire for the right fit and availability (Photos courtesy of Movement 923 Facebook page).